The Progress bar component can be used to show the progress of an operation, informing the user of the current status and what to expect. To start working with vue-multiple-progress use the following command to install it. 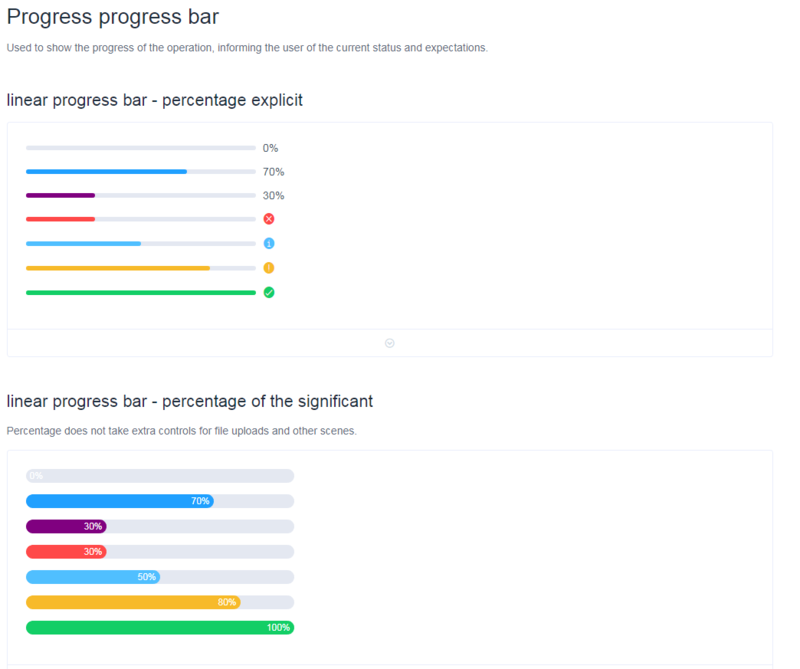 In this example, a combination of available options is being made to create 4 different progress- components, 2 linear progress bars & 2 circles with icons or percentages. That's it! If you would like to explore more about vue-multiple-progress, head to the project's repository on GitHub, where you will also find the source code.